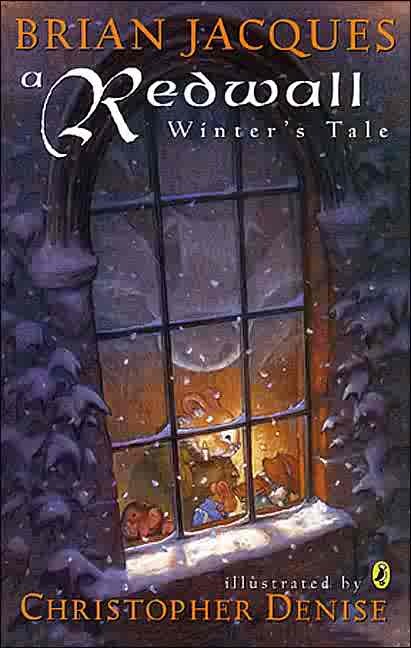 Winter is the perfect time to read books. Days are shorter, it is cold outside, and snuggling under a blanket to read a good book can be a wonderful way to spend a few hours. 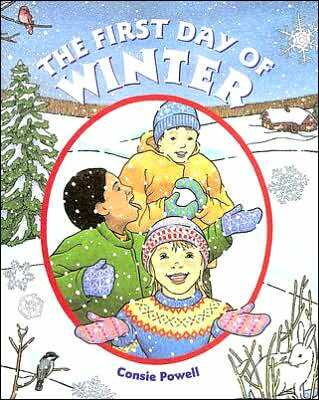 Below you will find a selection of reviews about winter books. Wrap up warm and enjoy.